The Emerging Entrepreneur Experience is a program that helps those who want to start a business build on a solid foundation. The Emerging Entrepreneur Experience is on a mission to give aspiring entrepreneurs the tools they need to learn how to build a solid foundation for a successful, sustainable business. “Our 12-month program is dedicated to providing a roadmap of ‘what to do next’ and ‘what to do later’ through guided conversations and applicable tools, broken down into 10 forum sessions and three one-on-one business consultations led by our advisors,” explains Maria Nicoloulias, Director of Communications and Operations at Gerber LLC, the company behind The Emerging Entrepreneur Experience. The Emerging Entrepreneur Experience is designed to bridge the gap between start-ups and traditional established entrepreneurs. “Through the knowledge and experience gained from serving countless entrepreneurs over the past 20 years at Gerber LLC, our team developed a program to address the pain points for the entrepreneurs who’ve been in business for a few years, under about $2 million in revenue and find themselves stuck working in the business rather than on it, and who are looking to take their business to the next level,” adds Nicoloulias. There are several people who work behind the scenes at Gerber LLC, including Randy Gerber, RJ Swindaman, and Nicoloulias. Ten half-day, in person, structured sessions covering everything from strategic business plan, branding, financials, operations and everything in between, with up to 15 fellow entrepreneurs per forum. In addition to peer-to-peer focused forums, participants will have up to three one-on-one consultations with an EEE expert catered to discussing current business obstacles and a path to overcome them. 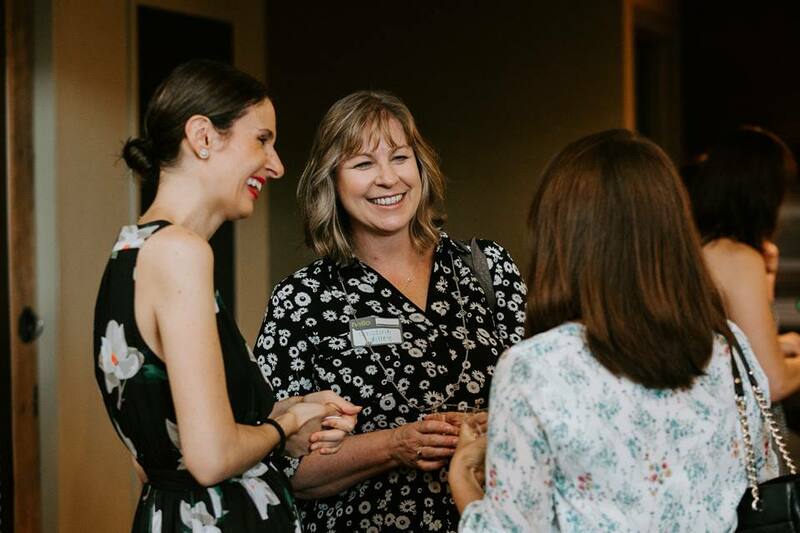 Entrepreneurs leave EEE with proven, actionable content that serves as a working guide for business growth, as well as an inspiring network of fellow entrepreneurs for support, advice, and connections. Nicoloulias says that Gerber is currently working on developing an EEE year two product and beyond for alumni who want to continue with the program’s services even after they’ve graduated. To learn more about The Emerging Entrepreneur Experience, visit gerberemerging.com or email info@gerberemerging.